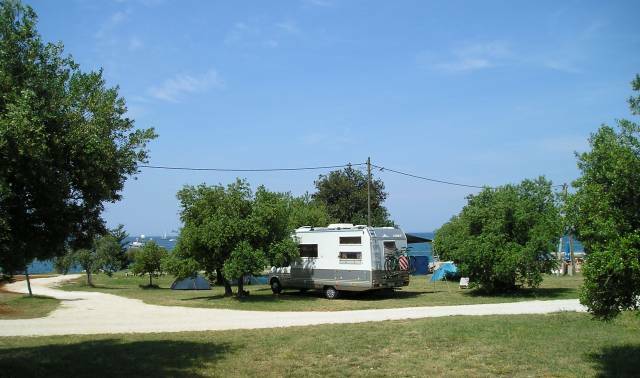 Half way between the city of Rome and the sea, Camping Fabulous stretches over 30 hectares. 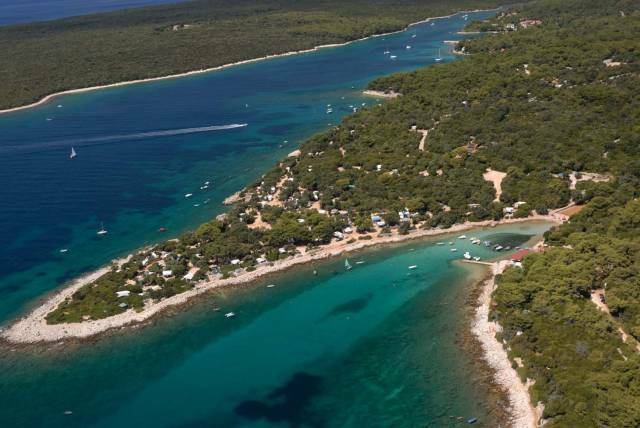 It is located in a huge pine forest with centuries-old high pine trees and offers shady tranquillity. 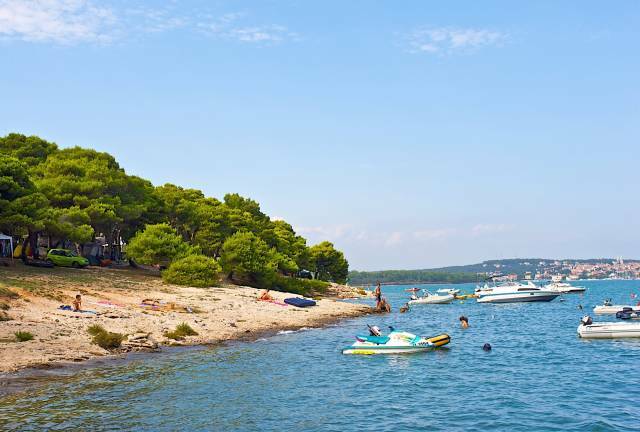 Campsite info: ATM, restaurant, pizzeria, cafe/snack bar, ice-cream parlour, info point, internet corner, Sat TV, hall, supermarket, laundry, WiFi for a fee (only hotspot). Bathing facilities: swimming pools, one of which for children with water slide, public beaches all accessible in just 10 minutes by car. Sport and entertainment: kiddies' playground, tennis courts, table tennis, football and volleyball courts, entertainment and live music (May-September), Gokart- rental on site. Surrounding area: Rome (8 km) (Eur quarter), Ostia Lido and Fregene (10 km), archaeological areas of Ostia Antica (8 km). The campsite has direct bus and underground connections. Organised excursions to: Rome, Tivoli, Pompeii &Naples. Miscellaneous: Airport transfer of request (extra charge), good connection to Rome, bed linen included. TIP: Daily arrival and departure, no minimum stay.